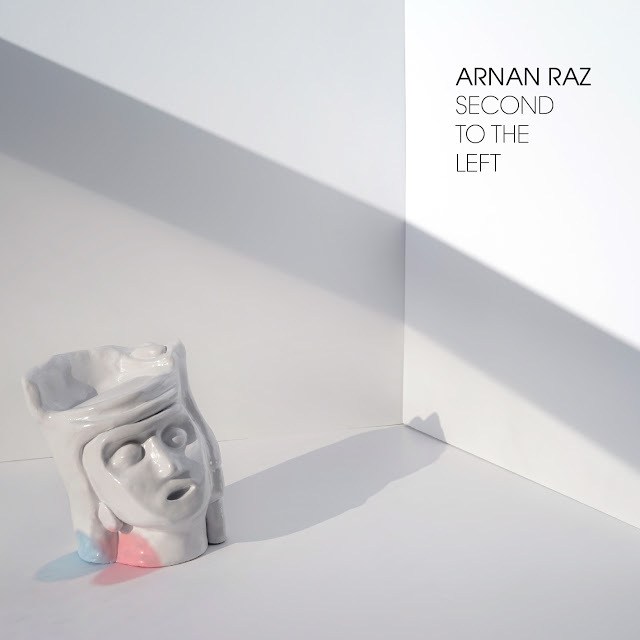 Arnan Raz - Second To The Left (2015): The last work of Arnan Raz received very positive reviews !!! 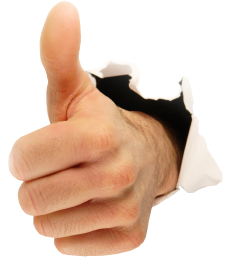 The last work of Arnan Raz received very positive reviews !!! 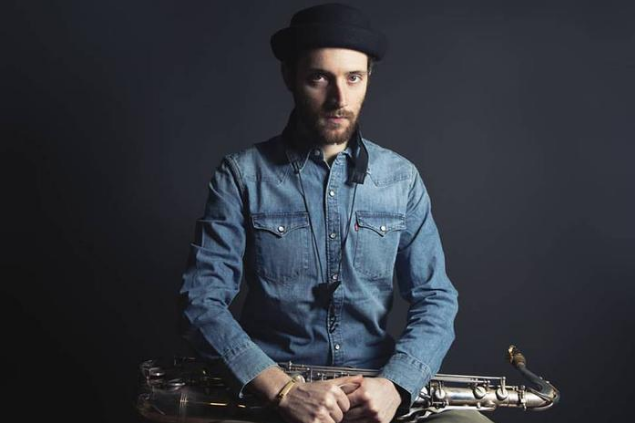 "Raz has all the tools, and most importantly it would seem, the heart, to be one of the leading lights on the international jazz scene formany years to come." Mike Gates, UK Vibe. “Superbe debut album, another confirmation that there is a new wave of young players coming up out of Israel at the moment”. Chris Phillips, Jazz fm. "Raz is an excellent melodist, you can almost see his melodies being painted on a canvas." Ben Shalev, Galeria, Haharetz. “Raz is a phenomenal improviser, if this album is a springboard from which Raz intends to lift off, he made a really promising start.” A slice of Jazz Radio Cardiff, London. "No doubt - it is one of the most beatiful jazz album that came out recently" - Third-Ear Record store, Tel- Aviv, Israel.